A couple of days ago I wrote a few lines about Ernest Hemingway’s notorious penchant for alcoholic beverages in my article about the Daisy de Santiago. Considering how many cocktails are associated with him, it is not surprising that you’re always ending up with the Nobel Prize winner. 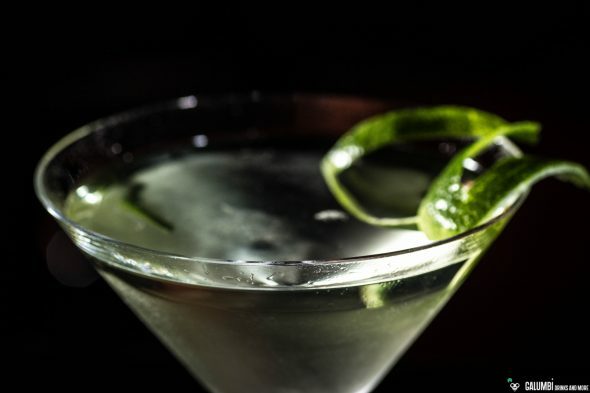 Today I’d like to write a few lines about a drink that is also very often connected to him but is also famous enough not to be reliant on such associations: I’m talking about the Gimlet. The Gimlet is a classic cocktail that is somehow threatened to go by the board sometimes. 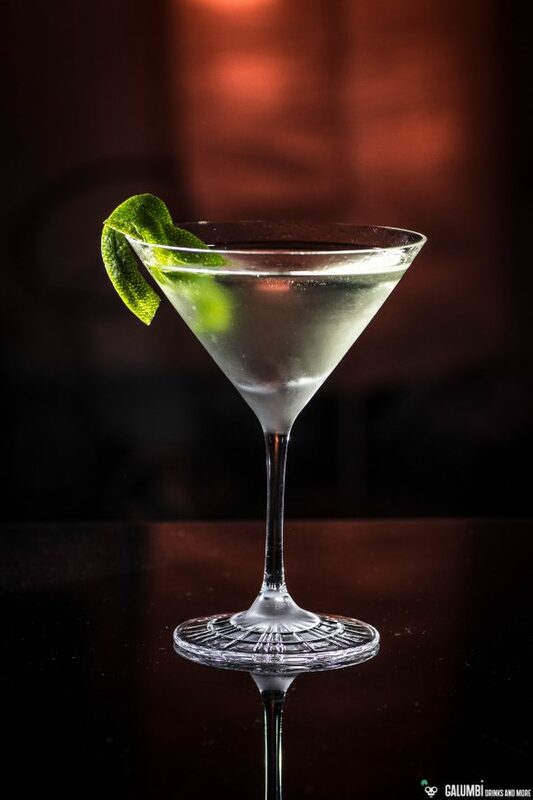 This may be due to its very simple recipe, but perhaps also because of the large number of recipe variations that can be found in the vast spectrum of cocktail literature. Nonetheless it is the progenitor of the combination of lime and gin which can be found in a multitude of recipes until the present day. So my personal approach to the Gimlet also happened relatively late, even though I was quite concerned with the cocktail topic at this time. Sadly, my first Gimlet-experience was really not a good one: I had it in a bar in Berlin (which I do not want to name here) and it was a real horror. It was some sweetish Syrup stretched with lime juice in conjunction with a large amount of Gordon’s and it was not really what you would call an epiphany. Ultimately the Gimlet was too famous and the references too numerous, so of course I had to try it again on another occasion. And suddenly I was thrilled. Since then I drink made from Rose’s Lime Juice Cordial (and I always opt for the original) and Gin in a ratio of 1:2. The fresh and tart taste at the same time is also tangy with an herbal touch. Who does not know it should immediately watch out for a bottle of Rose’s Lime Juice cordial and go for a Gimlet. By the way, Lime Juice Cordial ist not expensive at all. In most respects I agree to that, although I prefer another ratio of Gin and Lime Juice Cordial and I’m not finally sure about the comparison to the Martini. Anyway, the Gimlet is simply a great drink. A very interesting and delicious variant is the Richmond Gimlet from Jeffrey Morgenthaler. Preparation: Stir all ingredients in a mixing glass on ice until cold and strain into your pre-chilled glass. Spray a little oil from a lime zest on top of the drink. Buying sources: In specialized stores, in supermarkets or online. I read Green Hills of Africa, but somehow overlooked this drink that was prominently mentioned. A recent TV show again brought the drink to my attention by way of a cocktail elitist werewolf and I looked into it further. This is the best damned cocktail I’ve ever had. I agree, 2:1 is the way to go, and I add a the juice of half a fresh lime. I’ve also had the drink in the same ratio muddled with basil and that was surprisingly friggin awesome. Everyone should try this cocktail. How in the world could it’s popularity have ever faded? There is nothing left to be added! Cheers to you!